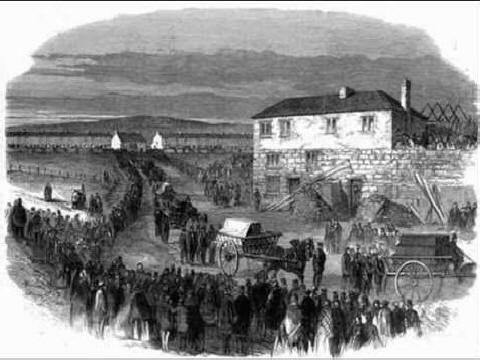 The Hartley disaster of the 16th January 1862 was one of the first great mining disasters of Victorian times to catch widespread public attention when upwards of two hundred men and boys lost their lives after a shaft accident at the colliery. 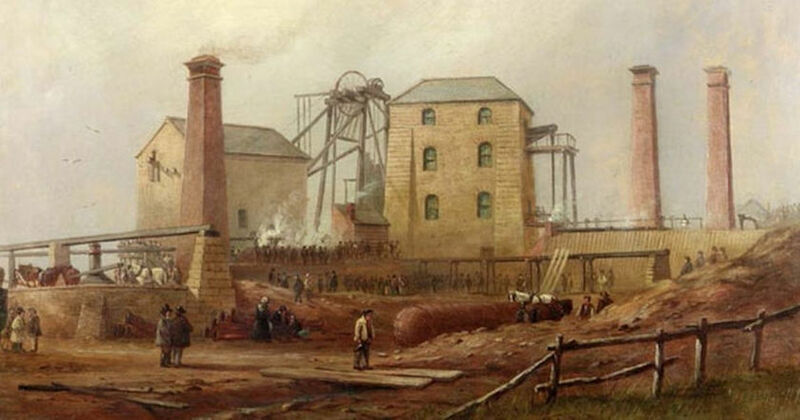 In short, the beam of the pumping engine snapped and fell down the only shaft, trapping the men and boys below. Links to several accounts are at the bottom of this page. The ages of the 204 victims are in the references below. The youngest was 10 and the oldest 71 years old. 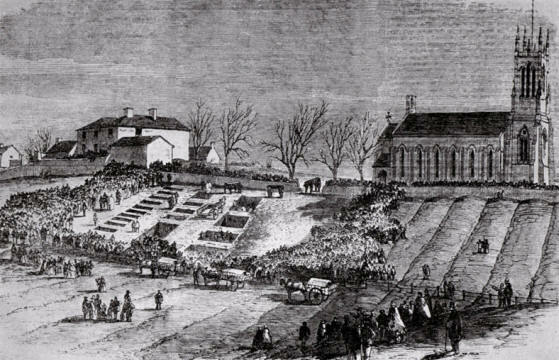 The funeral procession was 4 miles long with some coffins interred before others had left the colliery. 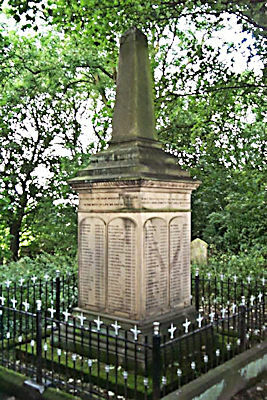 The memorial in Earsdon churchyard bears the names of the men and boys killed.